The surgical staff at Virginia Surgical Arts is experienced and professionally trained. A certified surgical technologist and anesthesiologist assist with IVs, sedation and surgery. The staff is well versed in health and insurance policies and are CPR certified. All clinical staff are ACLS +PALS certified. Virginia Surgical Arts has a Licensed Master Medical Aesthetician who provides medical-grade, clinical skincare that cannot be obtained at “feel-good” spas. Because of the training and skills of its staff as well as their patient-first philosophy, Virginia Surgical Arts ensures that each patient will get the personalized and dedicated care that results in appreciable improvement and that leads to greater self-confidence. Martha Pandajis, LMA, is this newest member at VSA and works as our Licensed Master Medical Aesthetician and Skin Care Specialist. Previously, she worked as a Master Aesthetician for over 3 years with a Plastic Surgeon in Richmond, VA. She received her master aesthetics training from American Spirit Institute in Richmond, and has continued her training through the National Institute of Medical Aesthetics, as well as getting her Post-Baccalaureate in Pre Med studies. Martha works alongside Dr. Vendetti and is skilled in several state-of-the-art skin rejuvenation procedures, including Fractional Resurfacing, IPL Therapy, Medical Grade Chemical Peels, Radiofrequency Skin Tightening, and more. Her passion for the medical field is evident in her professional demeanor, and she prides herself on customizing treatment plans for each patient she sees. Using her first undergraduate degree in communications, Martha also acts as Head of Communications for the office, always trying to educate the public about skin and what VSA offers. In her spare time, Martha enjoys volunteering and exploring the area with her husband, as well as cuddling up with their three dogs. Stacey Montoya LMA, is the newest member at VSA and works as our Licensed Master Medical Aesthetician and Skin Care Specialist. She received her Master Aesthetics training from The Chrysm Institute in Virginia Beach and continues her training by attending top aesthetic trade shows in the country and taking many certification classes. Stacey works alongside Dr. Vendetti and is skilled in several state-of-the-art skin rejuvenation procedures, including Fractional Resurfacing, IPL Therapy, Medical Grade Chemical Peels, Radiofrequency Skin Tightening, and more. Her passion for the medical field is evident in her professional demeanor, and she prides herself on customizing treatment plans for each patient she sees. Using her degree in education, Stacey is always trying to educate the public about skin and what VSA has to offer. Stacey is comprehensive in her approach, addressing the total health and well-being of your skin. She customizes her in-office treatments to address multiple skin concerns and educates patients on how to effectively care for their skin at home. Her goal is to provide immediate and long-term corrective solutions for all skin concerns. In her spare time, Stacey enjoys volunteering and spends the rest of her time at the soccer field with her husband and two girls! Debbi Horton is the Practice Manager at Virginia Surgical Arts. She is the backbone of the business administration and has been with the practice since its beginning in 2006. Her leadership skills and attention to detail has significantly contributed to the success of Virginia Surgical Arts. Debbi is committed to ensuring that we provide the highest quality of care for patients and their families. She coordinates all business operations as well as overseeing all patient, financial, and public relations. Debbi has more than 20 years’ experience in the medical field which makes her role in the practice a solid and successful one. On her days off, Debbi enjoys spending time with her husband and their young son, Carl. Sarah Hardin is one of our Surgical Assistants and a Certified Imaging Technician, who has been Dr. Vendetti’s right hand since 2013. She assists Dr. Vendetti with surgical procedures, and works with patients before and after surgery. Sarah’s passion for the medical field is evident in her professionalism and excellent communication skills with both Dr. Vendetti and the patient. Sarah is knowledgeable and a wonderful resource for our patients. 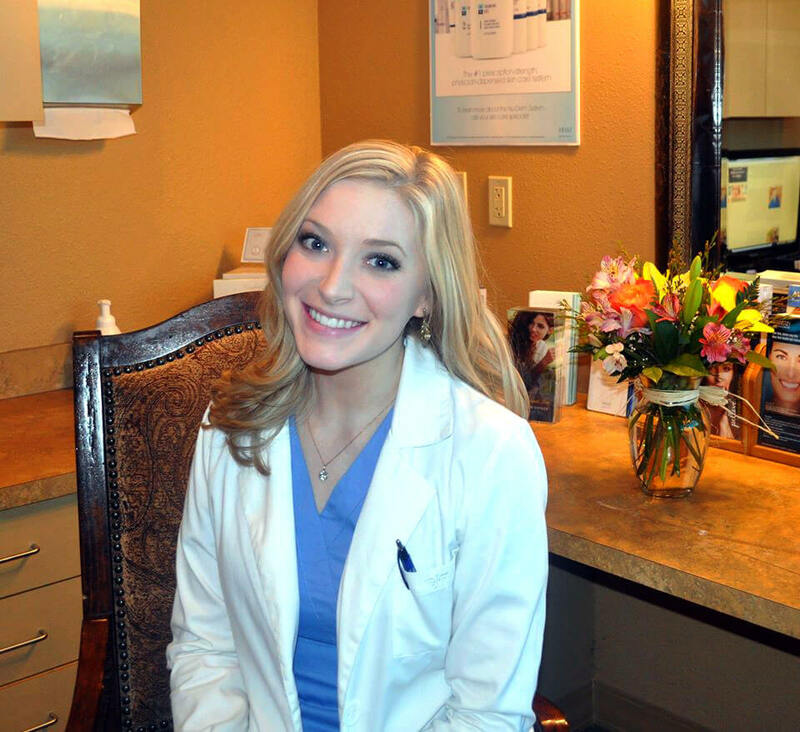 She strives to provide the most comfortable experience for our patients as well as their families. When Sarah is not working, she enjoys spending time with her young daughter and watching her grow. Suzy Wood, Patient Coordinator, has been with the Virginia Surgical Arts family since 2009. Suzy is one of the first smiling faces you see when walking through our front door. She is committed to making our patient experiences pleasant and memorable. 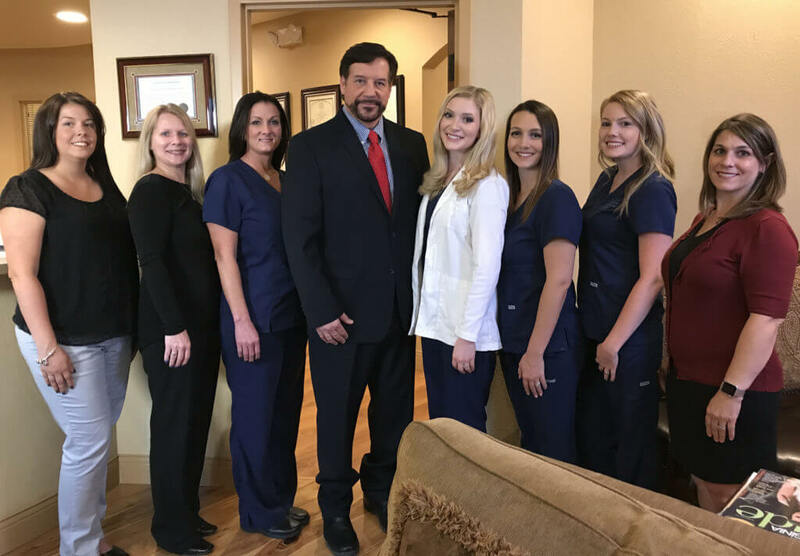 Suzy is also dedicated to maintaining a high level of customer service by always putting our patient’s needs first and accommodating them any way we can. Suzy strives for excellence and is here to support you with your questions, concerns, and progress. She is also here for all of your scheduling needs. Her calm demeanor gives you a peace of mind knowing that you are in the best hands when it comes to your care. In her spare time, Suzy enjoys spending time with her family and traveling. Tiffany Krapes is our Financial Coordinator and has been helping our patients with the “business end” of their experience here since 2010. Maintaining the highest level of professionalism, she helps navigate patients through the ins and outs of insurance to determine your covered services. She keeps communication a priority and strives to address any questions or concerns you may have regarding your account and financial claims. Tiffany understands the importance of patient confidentiality and is here for any financial questions you may have. She successfully balances her duties in both the oral and cosmetic surgery sides, staying on top of every task at hand. Outside of work, Tiffany enjoys family trips to the beach and all the adventures geocaching takes her! Kayleigh Wojnar is one of our Surgical Assistants who has been with the practice since 2016. She always keeps our patient’s best interest in mind and strives to make your experience at VSA an enjoyable one. Kayleigh is wonderful at immediately putting patients at ease, making them laugh at her jokes and impressions. She’s an asset to the overall office morale, and you can always count on her to make you smile. Kayleigh assists Dr. Vendetti before, during, and after surgery, and sees that our patients’ needs are met. She’s professional, knowledgeable, and someone whom you can trust to help you get the best result possible. When not working, Kayleigh hits the gym and also enjoys a good book with her dog, Oscar, right beside her.